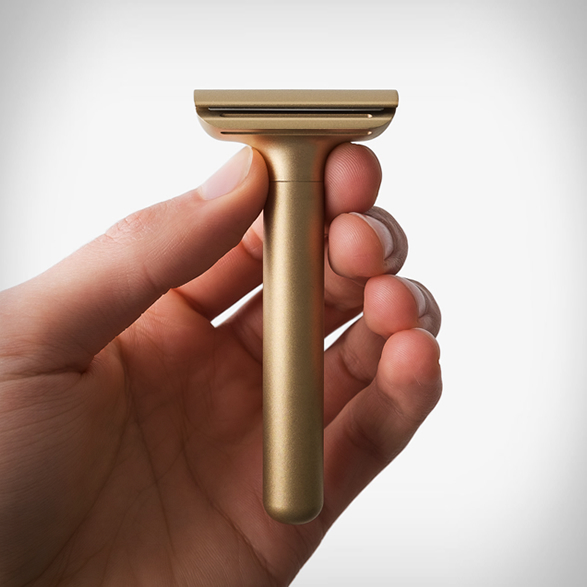 Machined from solid brass or anodized aluminum this is one amazing razor that´s ready for a lifetime of shaves. 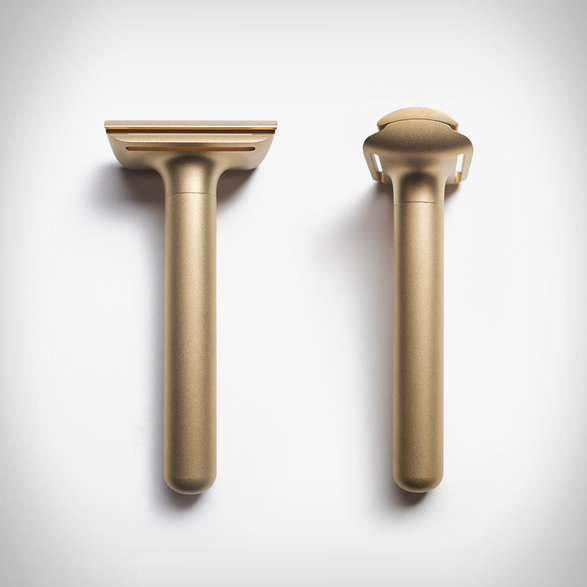 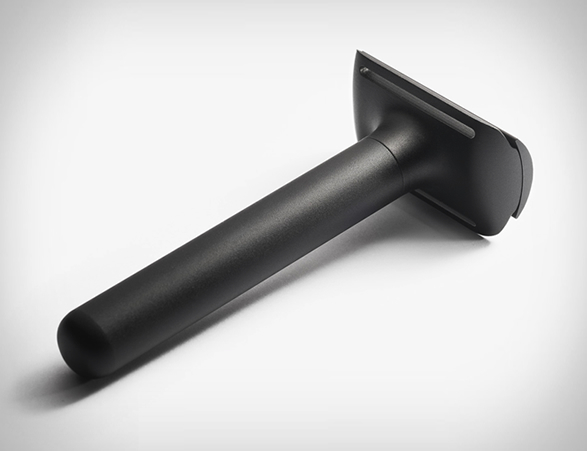 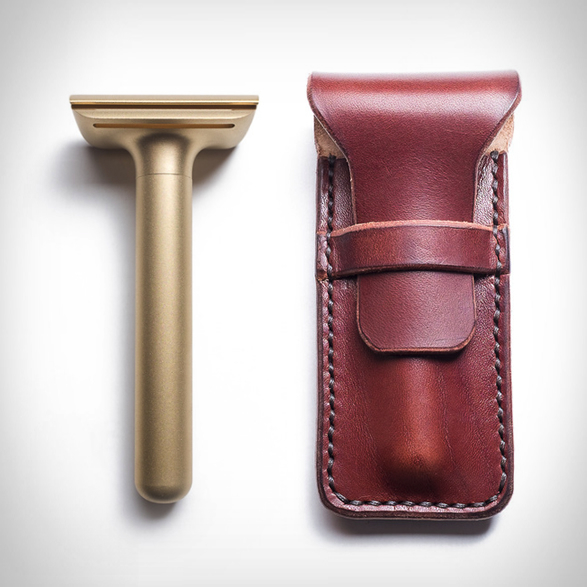 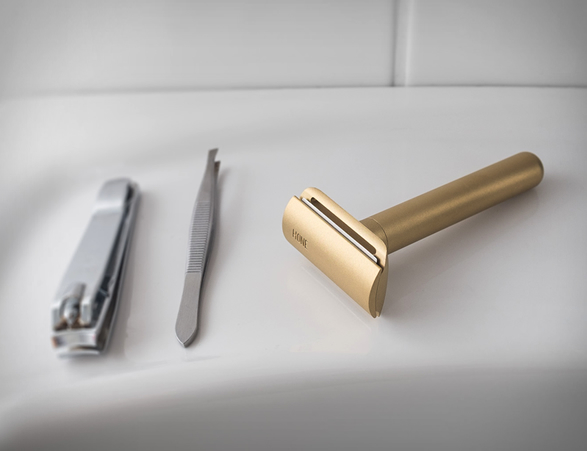 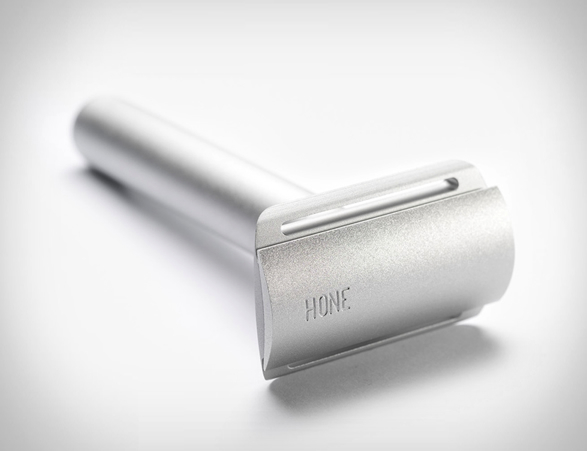 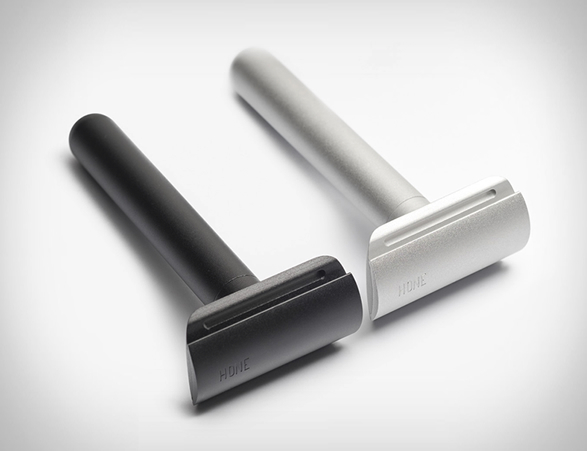 Winner of a 2016 iF Gold Award, the minimalist Hone Razor is a stunning shaver handle with a streamlined design that is developed to work with standard safety razor blades for cheap and easy refills. 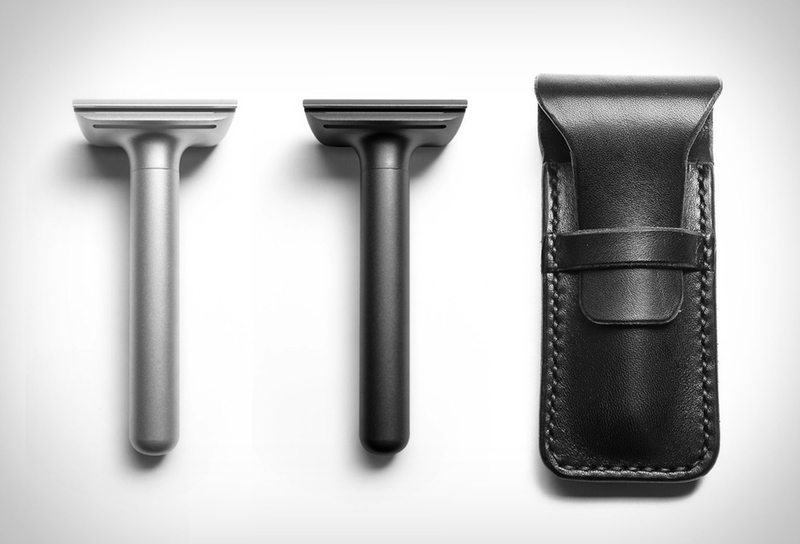 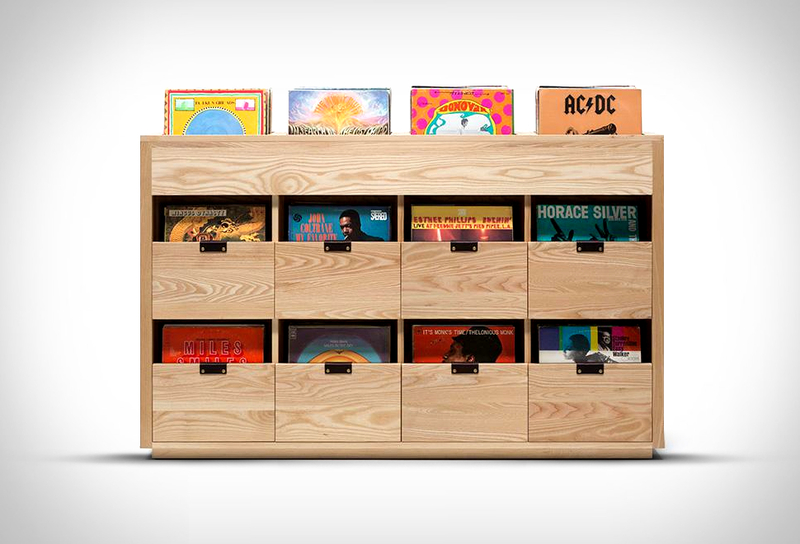 The handles come in three matte finishes and your choice of two handle lengths, they can also be kept extra safe in the optional handmade leather case.